This brand concept is to serve Thai street food arranged with the latest occidental trend. 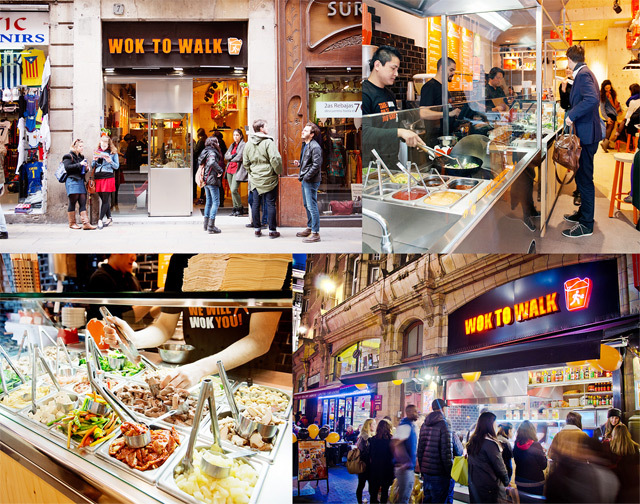 We cook ingredients and sauce that customers chose using a wok right in front of them. 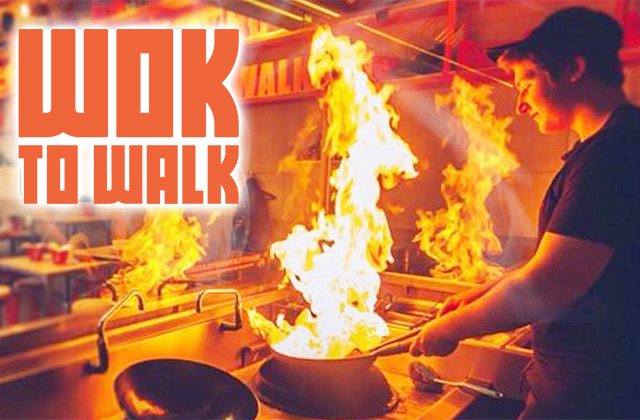 Please enjoy selecting your own ingredients and the entertainment of cooking performance with flaming wok.